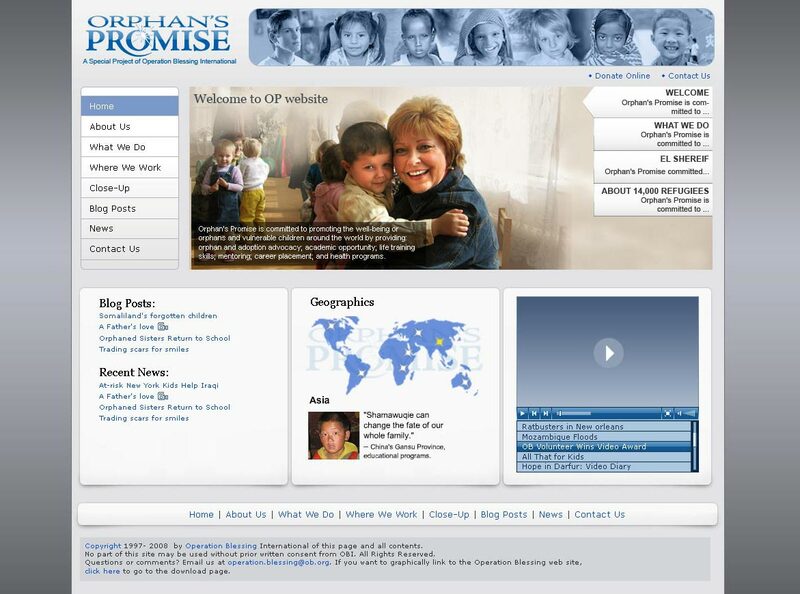 Vision: Create a website for Orphans Promise to communicate OP mission, visuals, and updates. 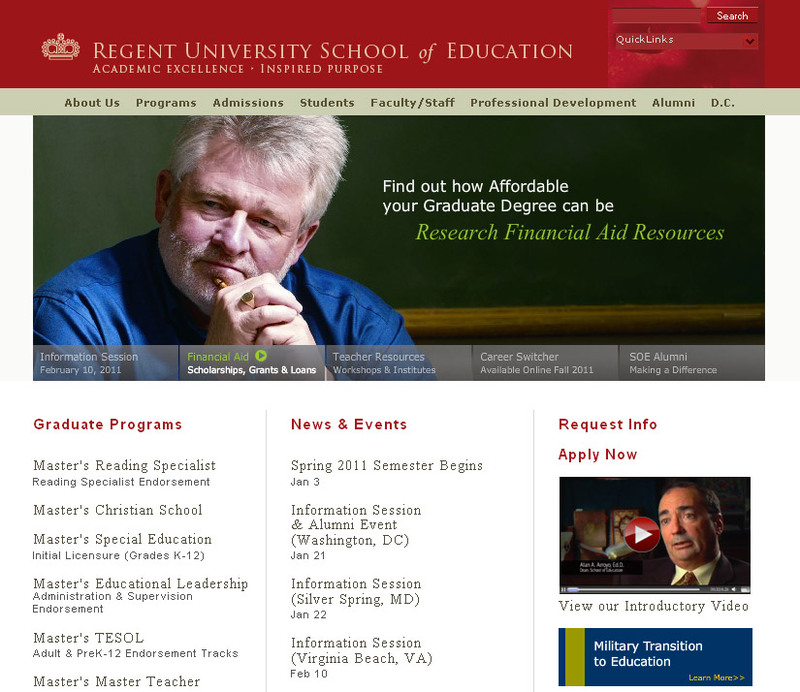 Vision: Redesign of Regent University School of Education website. 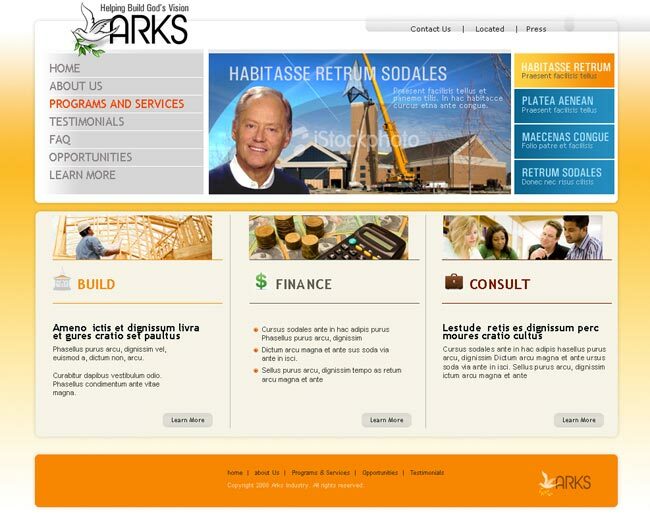 Vision: Attract qualifying prospective customers via web channel. 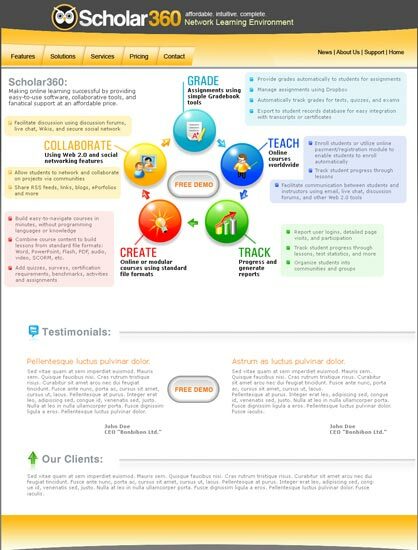 Solution: Launched a robust pay-per-click campaign in Google and Yahoo, created and optimized custom landing pages, implemented a tracking solution. 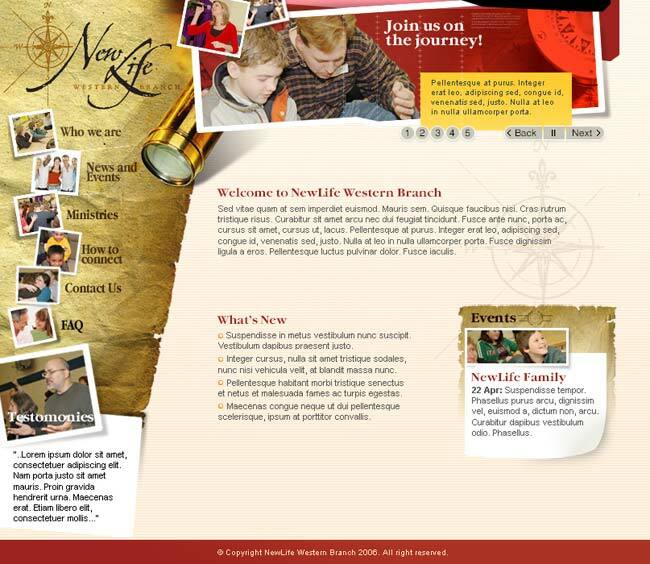 Vision: Create a user-friendly website with a focus on search functionality. 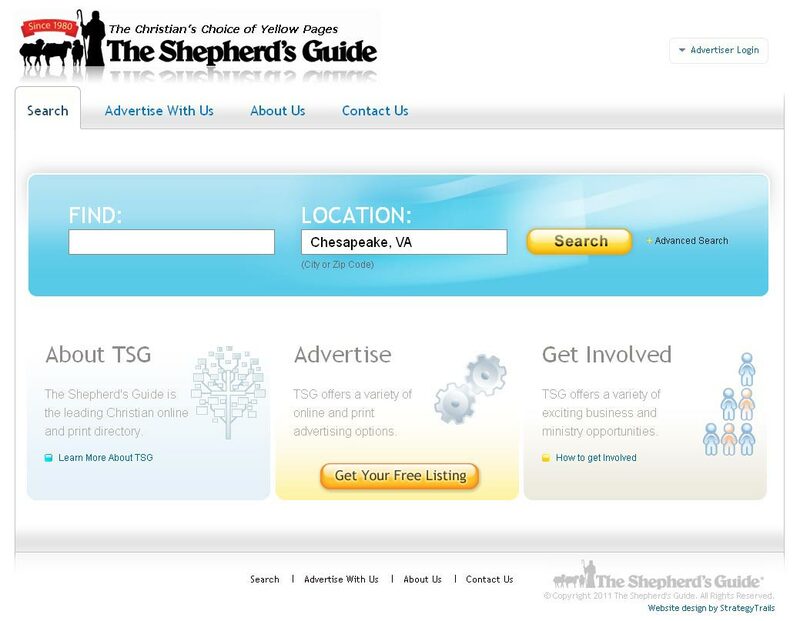 Solution: Created a complete web system for The Shepherd’s Guide. 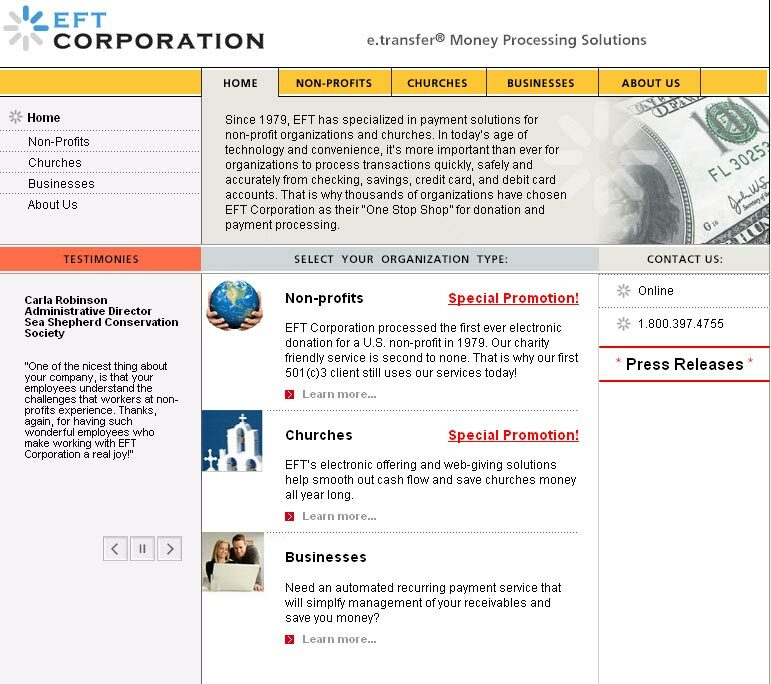 The system includes ecommerce, robust search engine for its vast database of advertisers, and the back-end for advertisers and franchise owners. 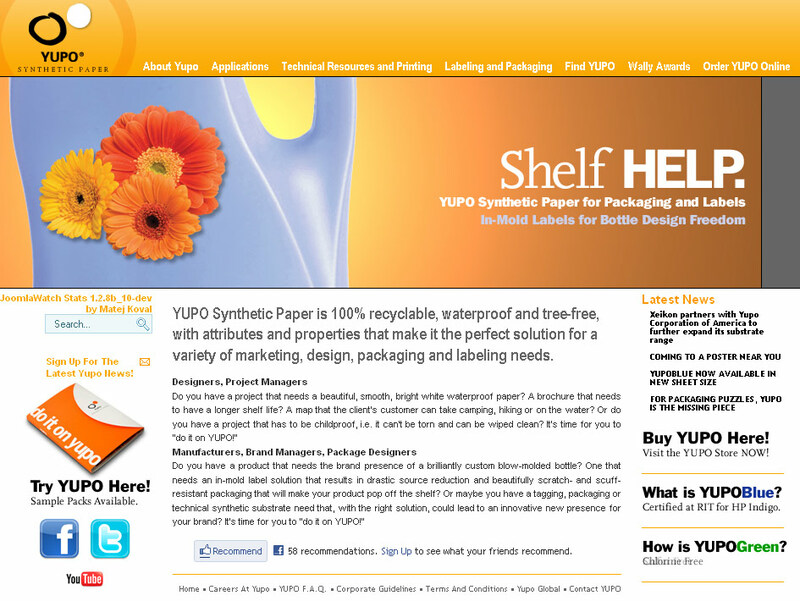 Vision: As a multi-national corporation, Yupo wanted to create an effective e-commerce solution to drive online sales. 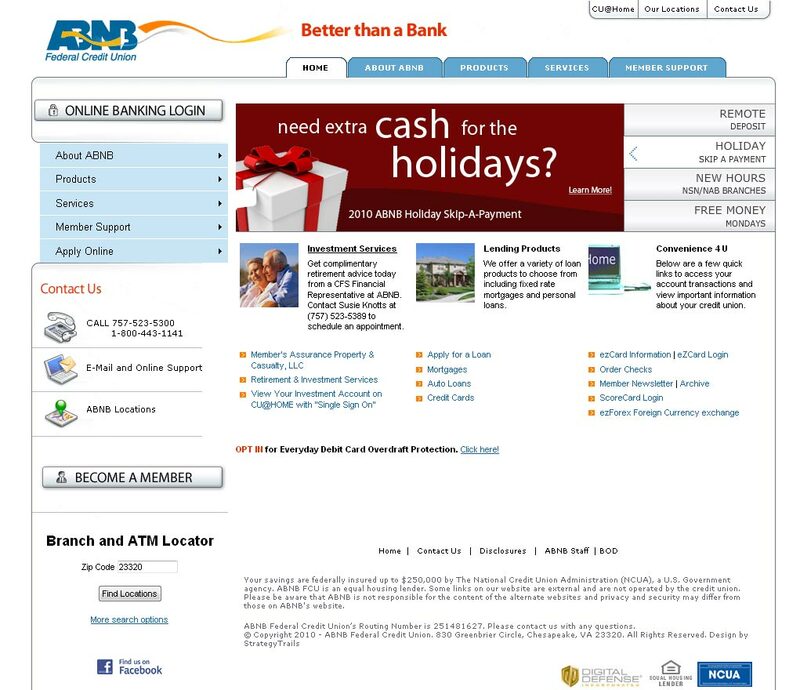 Vision: Create a new, clean, and robust web presence to reflect high quality of ABNB service. 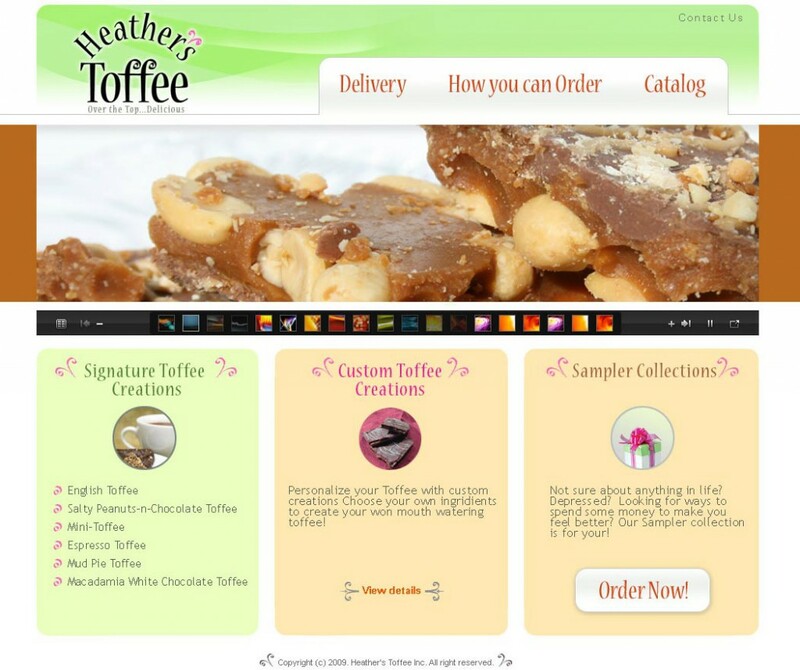 Vision: Create a user-friendly website for Heather’s Toffee – a small business that makes delicious candy! 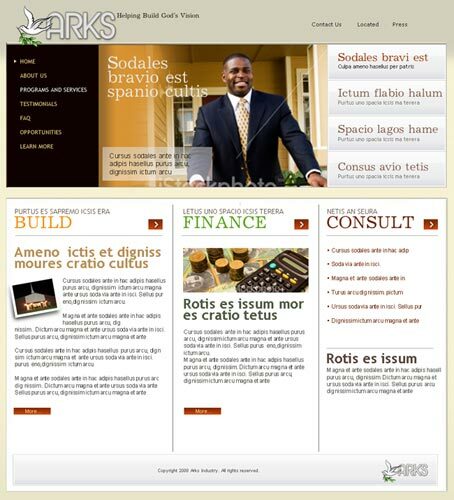 Solution: Created a simple yet functional website with the focus on the personal touch of the owner as well as the high-quality of their product. 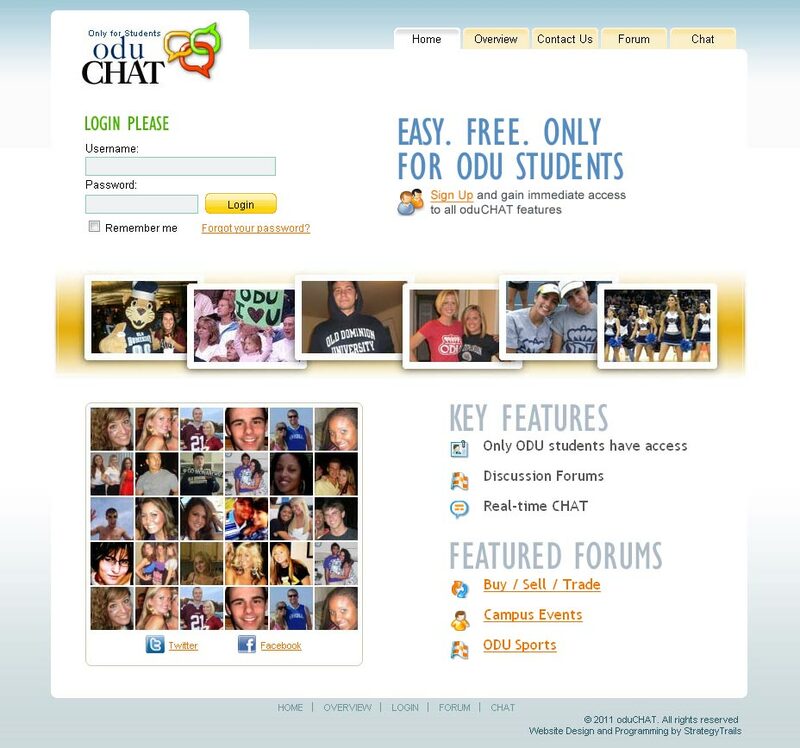 Vision: Create online community for Old Dominion University students. 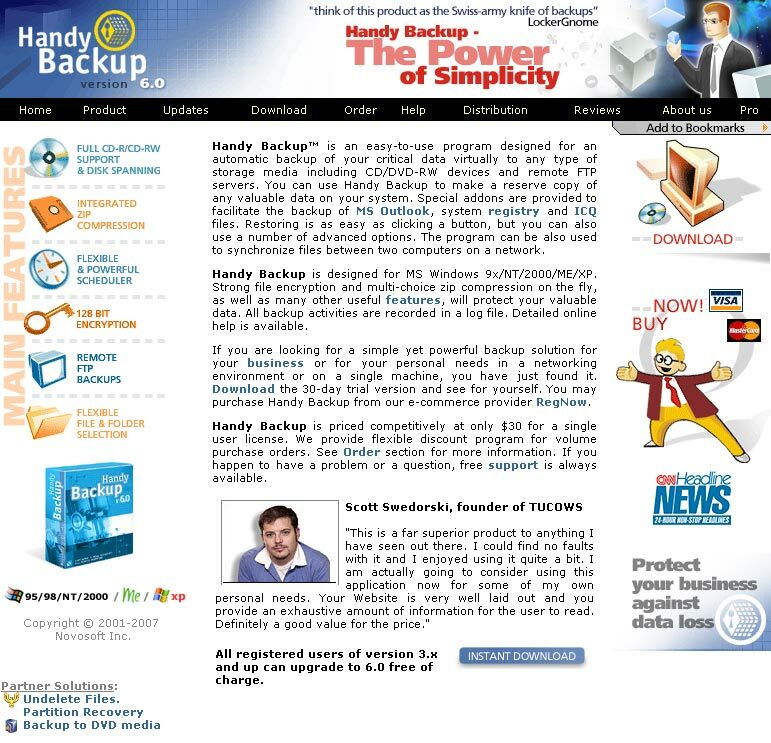 Vision: Create an informational website for HandyBackup software and its features. 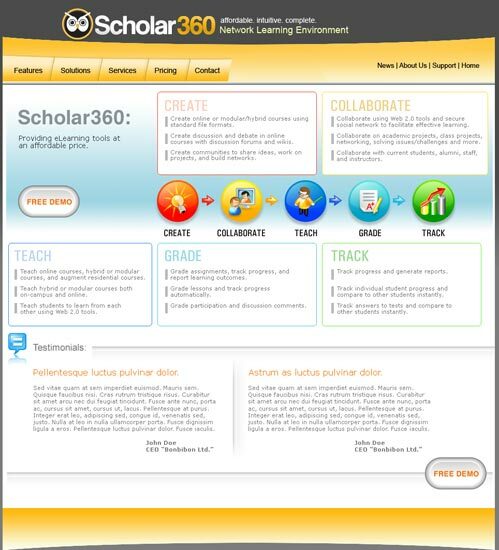 Solution: Designed the website, interface, and custom icons. 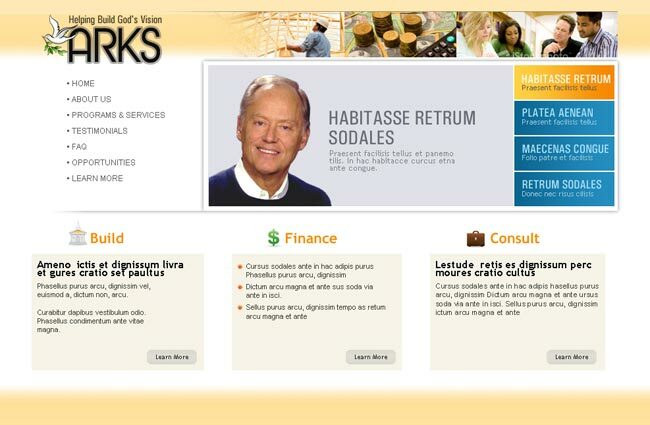 Vision:Design an informational website that would feature company’s services. 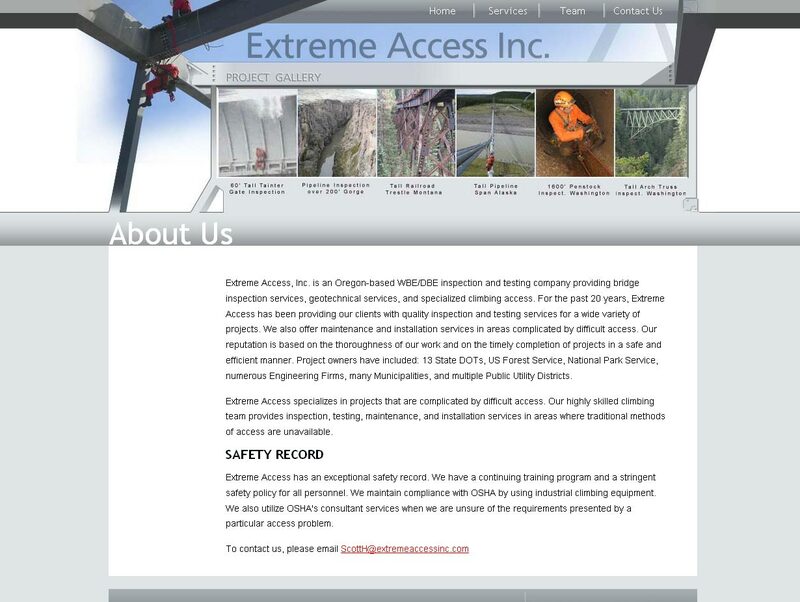 The company’s main business is examination of various high-risk structures, like bridges etc. 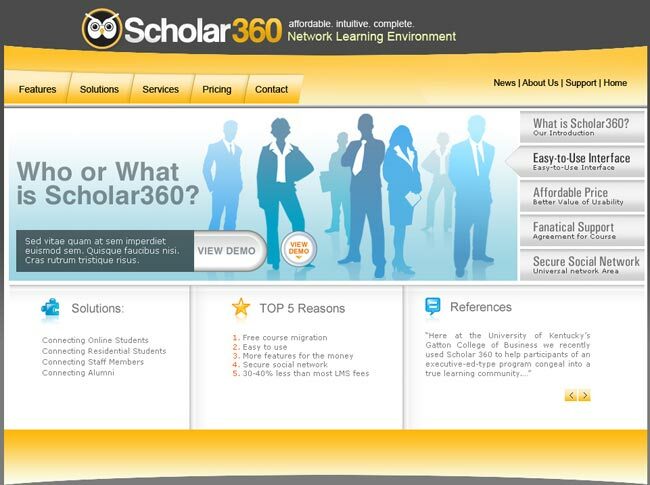 Solution:Bold design, modern-looking interface, showcase of various projects. 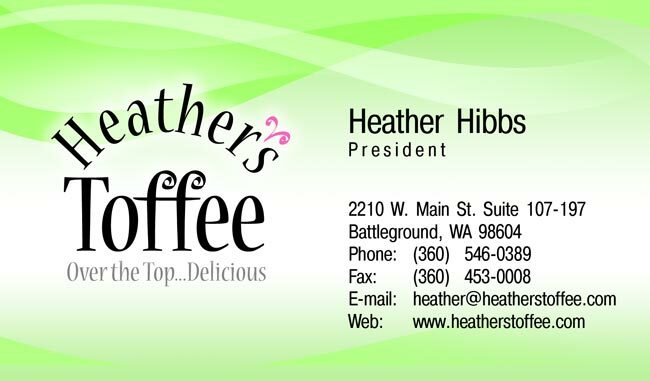 Vision: Utilize the web as a marketing channel and increase web sales. 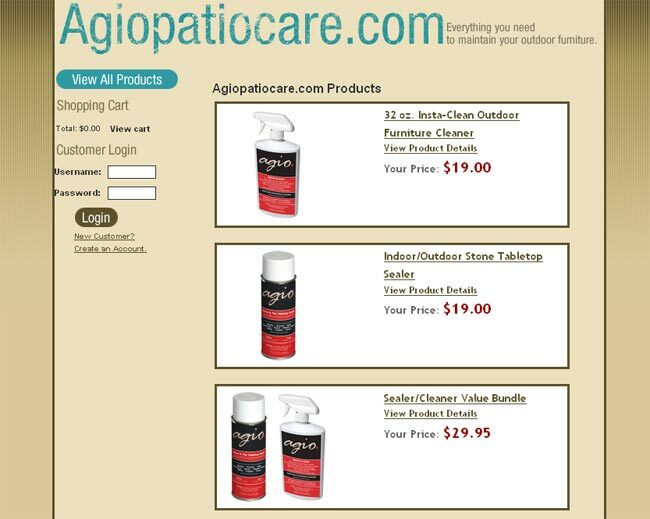 Solution: Launched ecommerce website for AgioPatioCare, including a custom made content management system, inventory tracking solution, and Enterprise Resource Planning system. Vision:Create an informational portal and utilize the website to drive web leads. 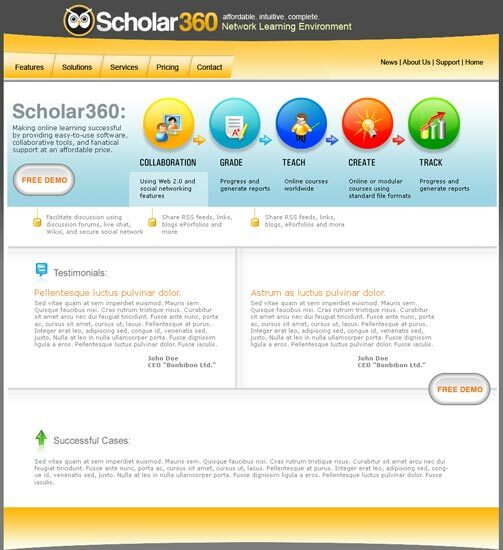 Solution:Designed the website, created custom icons, designed the conference booth layout, published printed broshures. 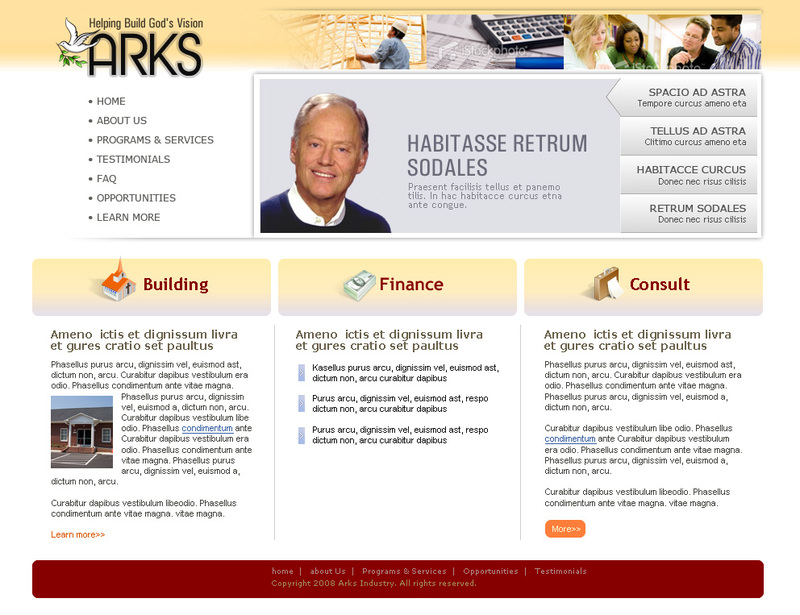 Vision: Create an informational website for HandyRecovery software and its features. 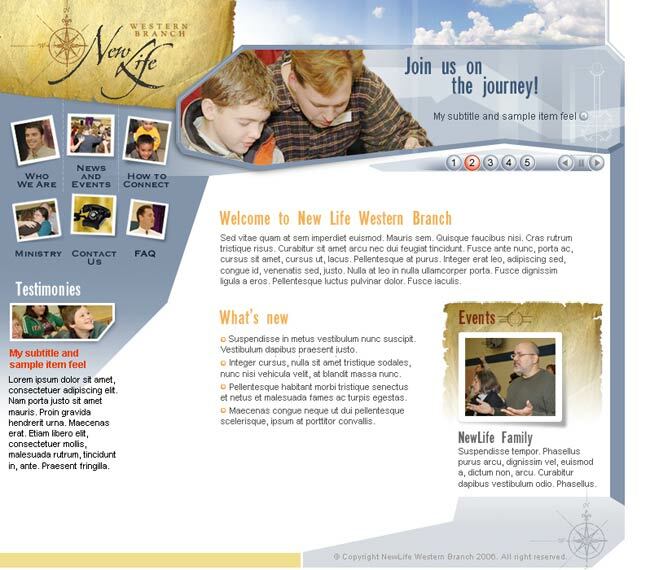 Vision: Create a website for NewLife Western Branch church. 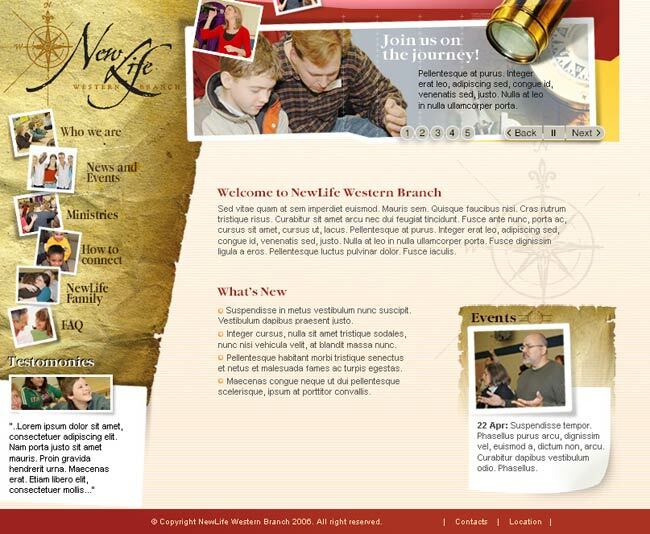 NLWB will use the website to share information and engage its members. 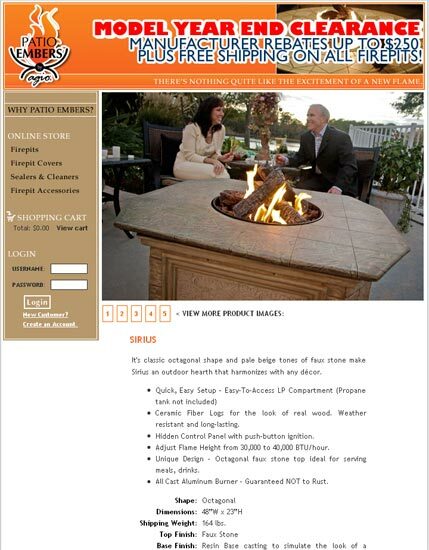 Vision: Drive new leads and increase sales via effective website. 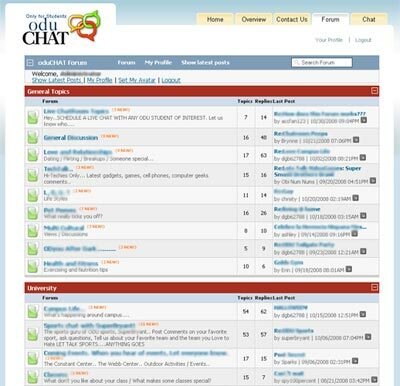 Utilize search engines to drive driffic. 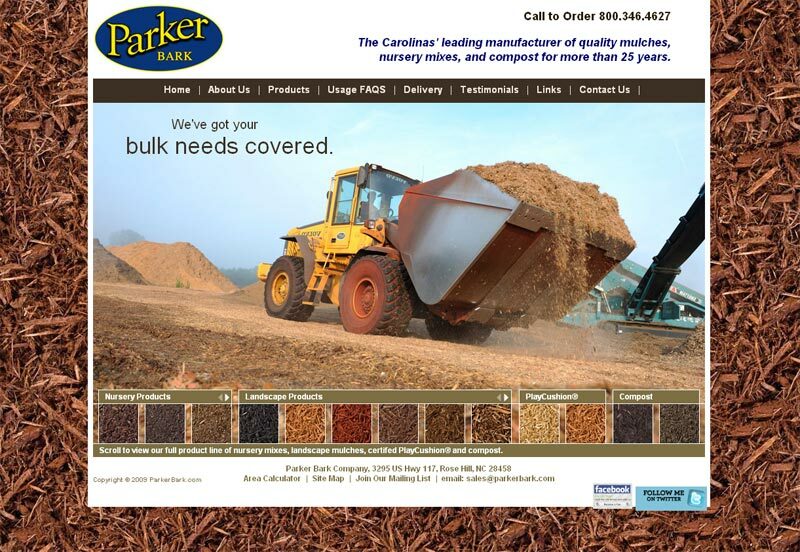 Vision:Create a website to showcase Parker Bark mulch products. 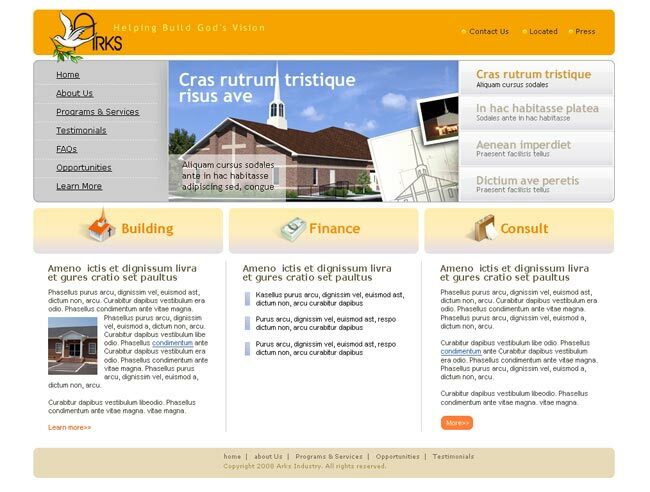 Solution:The design was provided to us as a starting point. 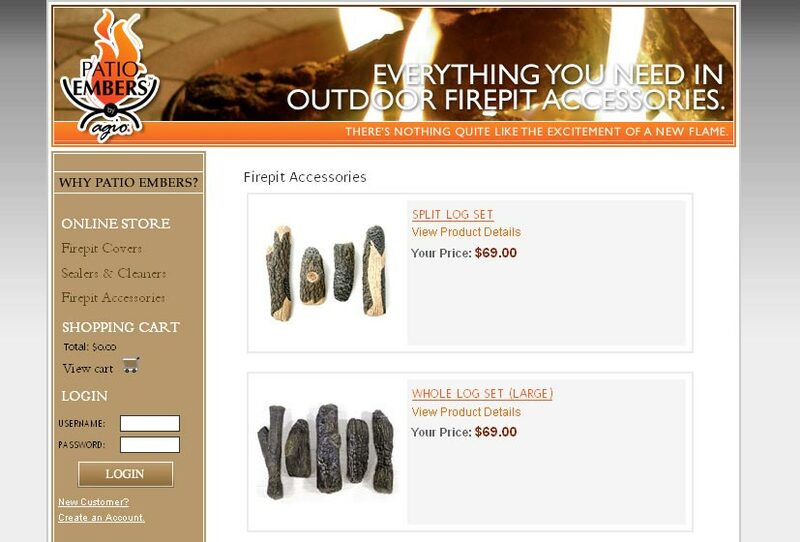 We coded the site and created several custom interactive features to showcase the products. 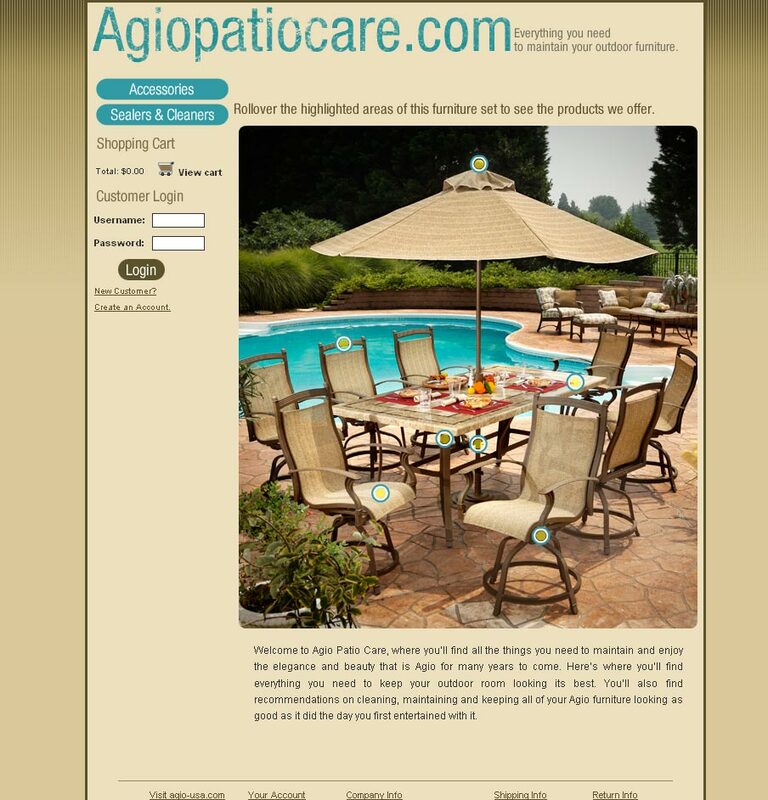 Solution: Launched ecommerce website for PatioEmbers, including a custom made content management system, inventory tracking solution, and Enterprise Resource Planning system. 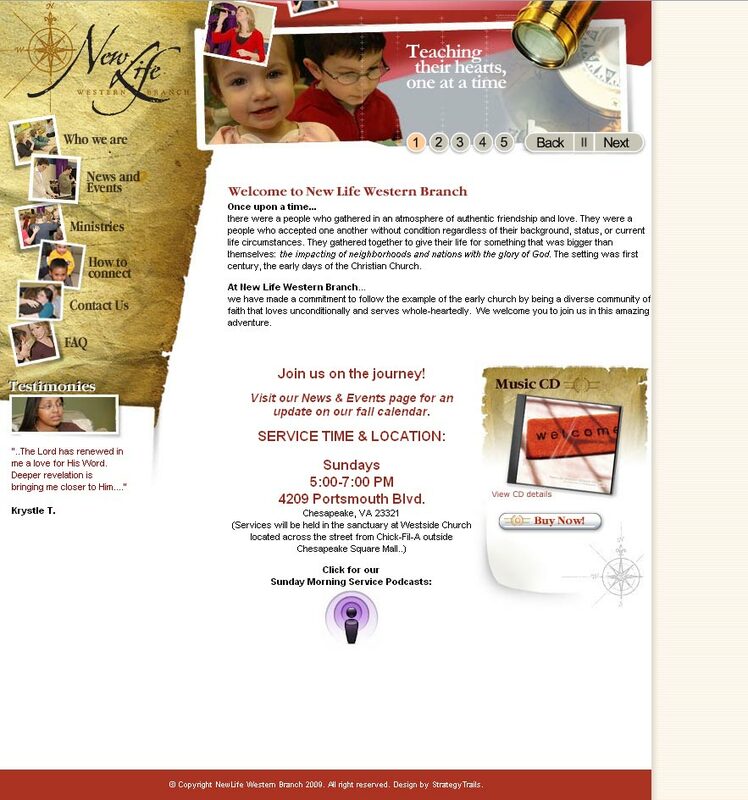 Vision: Increase conversions of the website by improving user experience. 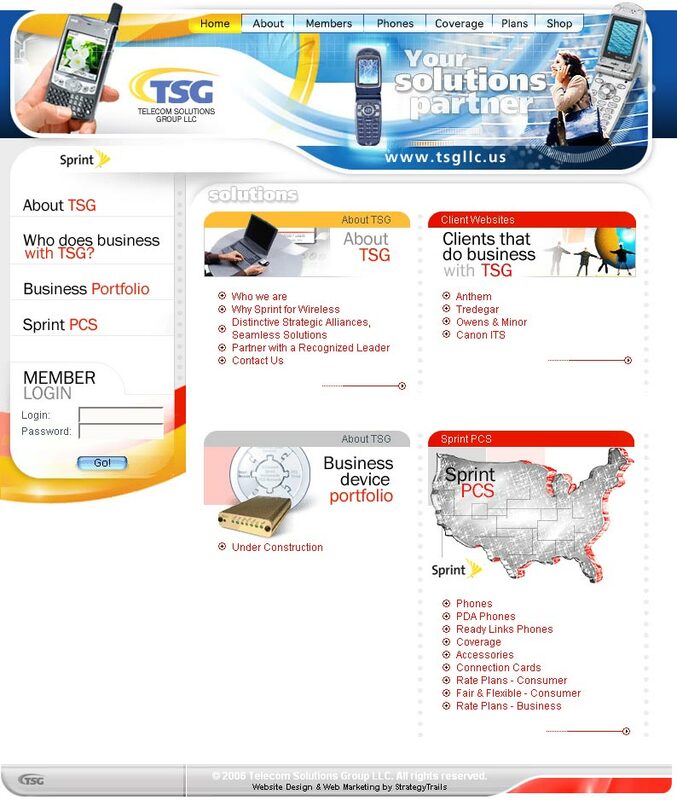 Vision: Allow customers view and order various Sprint phones and plans. 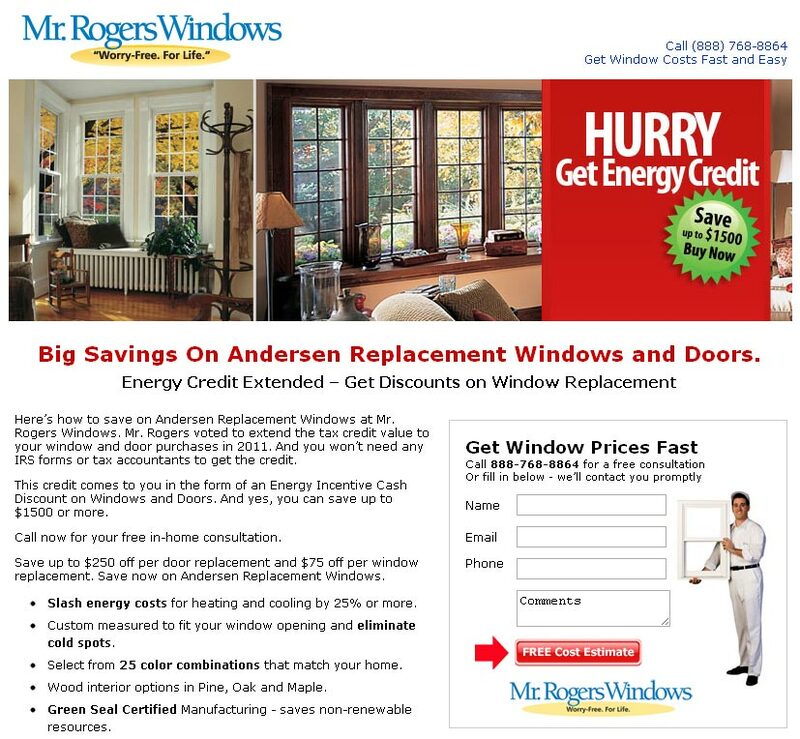 Solution: Designed the website, interface, custom icons, and the application for selecting phones and plans, with the shopping cart checkout.